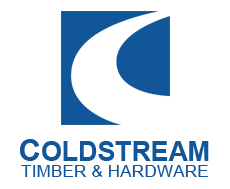 Robot Building Supplies is a leading timber merchant and now incorporates Coldstream Timber & Hardware. 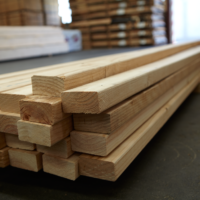 This means more of the best timber supplies Melbourne has to offer is now available here online and in our stores across Melbourne. 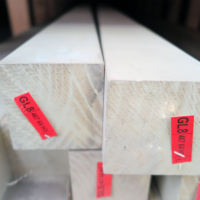 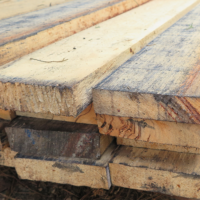 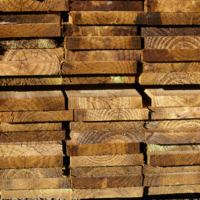 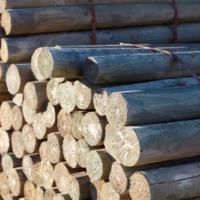 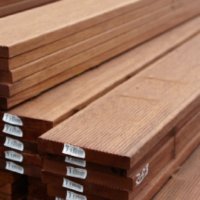 Whether you’re building decking, laying flooring, constructing exterior structures or finishing a small DIY project, we’ve got your timber needs covered. 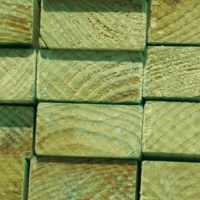 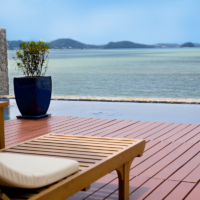 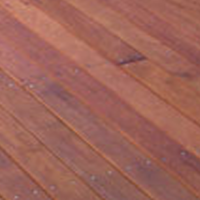 Our stick timber varieties include our popular Merbau decking, composite decking, LVL and treated pine. 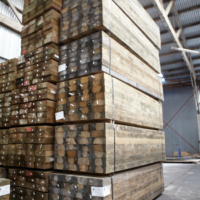 Please call your local branch to check stock levels before coming down to pick up your timber supplies in Melbourne, as most stock is sourced/kept at the Coldstream Timber & Hardware store. 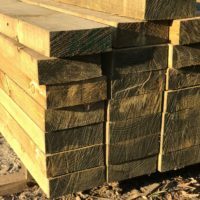 If you need some expert advice about the right timber supplies for your project, we can help with this too! 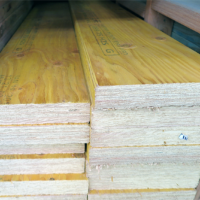 Our experienced team will be happy to help you find what you need to get the job done right.